The Taliban says it is behind an ongoing bomb and gun attack targeting the US embassy and Nato headquarters in the Afghan capital Kabul. 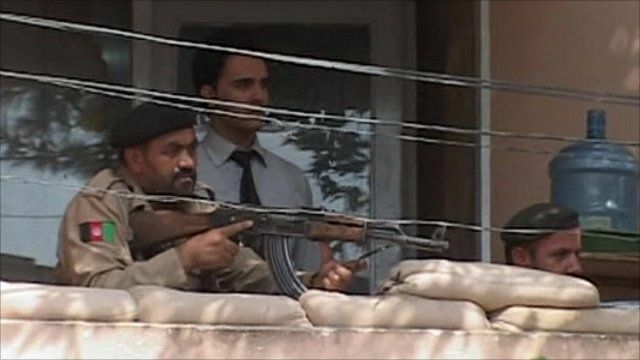 Insurgents are believed to be holed up in a building in the area. The BBC's Quentin Sommerville in Kabul said he had heard "multiple explosions" in the embassy district.